Copyright reserved for eduuational and nonprofit uses only. All others must contact the Louisa County Historical Society for rights to reproduce. 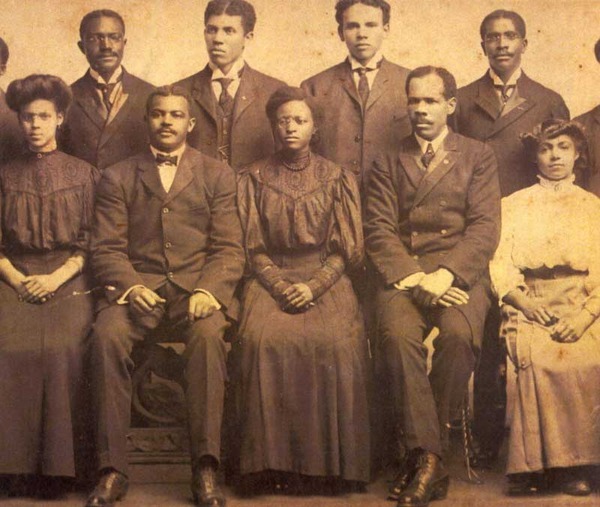 Beverly Jackson, “Thomas Johnson's Seminary Class,” Piedmont Virginia Digital History: The Land Between the Rivers , accessed April 25, 2019, http://piedmontvahistory.org/archives14/index.php/items/show/24.